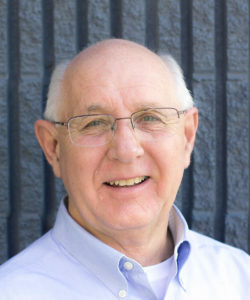 With more than 25 years of experience in the Class I, II, and III medical device industry, Jim’s range of experience spans a spectrum from large multi-national organizations to start-ups with both national and international scope. He holds 40 U.S. and international patents and has authored several dozen scientific publications. 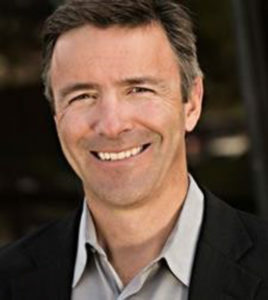 Prior to Boulder iQ, Jim founded and served as president of Boulder BioMed, and president and CEO of Sophono, Inc. (acquired by Medtronic). At Otologics LLC, he held the positions of director of clinical research and training, and worldwide director of sales and marketing. Early in his career, Jim was an engineering manager and senior design engineer with Boston Scientific, and a reliability/process/design engineer with W. L. Gore and Associates. Jim earned a Bachelor of Science degree in physics, and a Master of Science degree in chemical and biological engineering from the University of Colorado. He holds a Master of Business Administration degree from the University of Phoenix. Before joining Boulder iQ, Carrie held executive-level regulatory positions at publicly held biomed device companies as well as small start-up manufacturers. 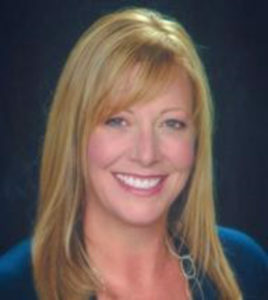 She has more than 18 years of device regulatory management experience with multiple medtech industry sectors, clients and products from her position as a senior consultant/trainer for Oriel STAT A MATRIX (Union, New Jersey), and as a senior global regulatory consultant at Emergo Global Consulting, LLC (Austin, Texas). Carrie holds a Bachelor of Science degree from Pacific Lutheran University, and the Doctor of Dental Surgery degree from the University of Colorado Health Science Center. She is pursuing a Master of Science degree in advanced biotechnology, concentrating in regulatory science, from Johns Hopkins University. Kevin brings extensive experience in the medical device field to Boulder iQ. Before joining our team, Kevin owned and served as president of IPAX, Inc., a contract medical manufacturing company. IPAX streamlined production processes and created packaging and sterilization processes for medical product companies including: Arthrotech, B. Braun Medical Inc.; Baxa Corporation; Johnson & Johnson; McKinley Medical; On-Gard; Sandoz Inc.; Titmus Optical Inc.; and Venetec International Inc.
Kevin’s focus on bringing products to market, and extensive experience with compliance and quality management systems helped clients grow and expand their engineering operations. Over 18 years, he grew IPAX to a 30,000-square-foot building with a Class 10,000/ISO 7 clean room. Kevin sold IPAX in 2017. Kevin holds a Bachelor of Arts degree from the University of Minnesota.